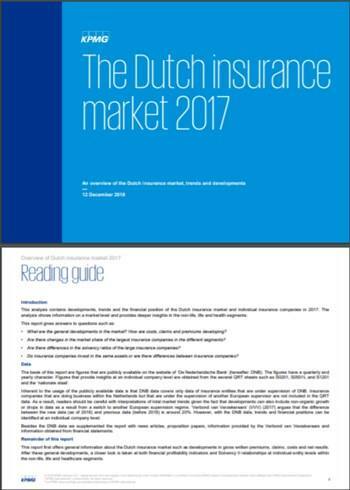 In a fast-changing world, our clients’ challenges quickly change and KPMG must adapt to new forms of advice to our clients. To this end, KPMG recently started a close global alliance with the FinTech AdviceRobo, with whom we will develop new products. As Sales Manager you are responsible for developing and executing our go-to-market strategy for our current and future products for this alliance. We offer you an excellent package of primary and secondary benefits (laptop, smartphone, reimbursement of expenses and a non-contributory pension), which are tailored to the latest developments in the market. Invest in yourself. Come and work at KPMG. Are you enthusiastic about this vacancy and do you want to contribute to our customers and invest in your growth? 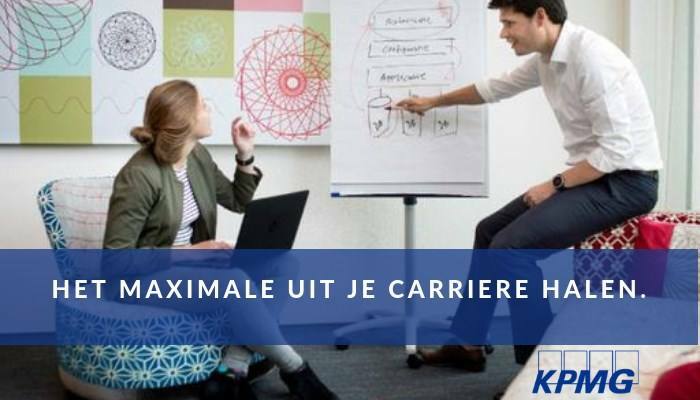 Please send your application for Sales Manager – KPMG Alliance with AdviceRobo at KPMG in Amstelveen including your CV via our website.